Congratulations you have decided you are ready for Medicare, so the next logical question is……How do I enroll in Medicare? 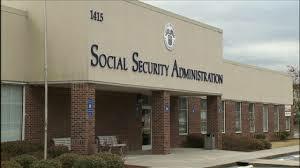 Well, if you are receiving a social security benefit the good news is you will be automatically enrolled in Medicare Parts A and B, 2-3 months before your 65th birthday. Your Initial Enrollment Period (IEP) for Medicare Parts A, B, and D last 7 months. It begins 3 months before your 65th birthday month and runs for 3 months after your birth month. Enrolling in Medicare during your IEP means that you will have no late penalties. There is also no pre-existing condition waiting periods. If you are not electing your social security benefit and you have decided you will be enrolling in Medicare there are three easy ways to accomplish this. 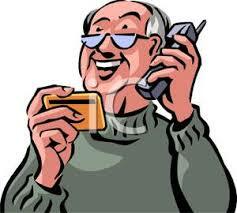 You may enroll in Medicare through the Social Security Program, either online, over the phone, or in-person... So let's review each way to enroll! Social Security offers you a quick online application for Medicare that can be completed in fewer than ten minutes. 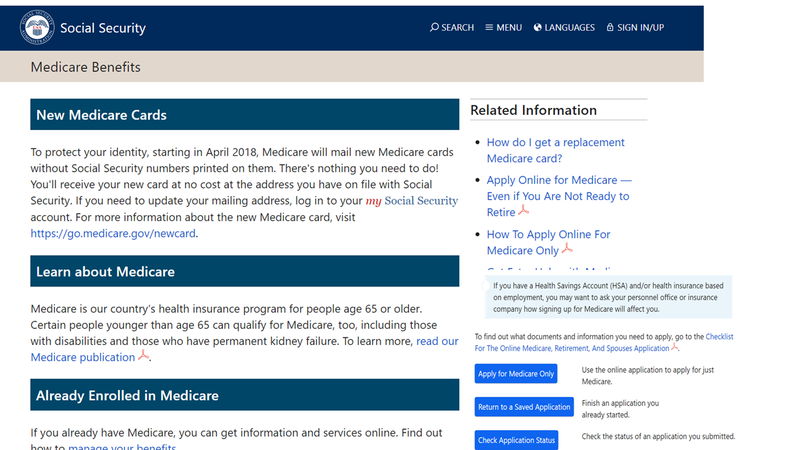 Simply visit the social security website at https://www.ssa.gov/benefits/medicare/ and follow the links about applying for Medicare. While you wait for your card to arrive, our friendly agents may assist you and educate you about your Medicare supplemental insurance options. You’ll be ready to set up the rest of your coverage by the time you get your card. 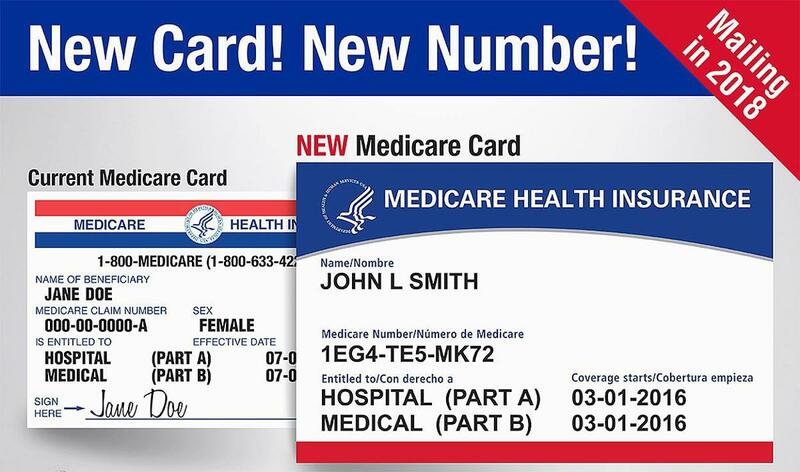 Enrolling in Medicare online is certainly the easiest and most time efficient, but many people often ask us how to apply for Medicare by phone. Let’s take a look at that next. Applying for Medicare by phone is another option, but maybe not as quick as an online enrollment. Contact Social Security at 1-800-772-1213 and tell the representative that you wish to apply for Medicare. Sometimes you will be helped immediately. If the volume of calls is high, Social Security will schedule a telephone appointment with you to take your application over the phone. Your SS representative may send you some forms to complete. Generally, these forms are simple. One caveat about phone applications for Medicare is that they take longer. The forms may have to be mailed to you, and then you complete them and mail back. This can cause delays for some. Use the phone enrollment option only if you have a month or two lead time before your intended Medicare effective date. Your effective date for Part B often depends on when you have enrolled. In many circumstances, Part B will begin the following month. However, this is not always the case. Refer to the chart above or ask the Medicare rep who helps you with your application. Don’t want to go it alone? You don’t have to! If Medicare will be your primary insurance, and you’d like a personal guide to take you from applying for Medicare all the way through to setting up your Medigap and Part D plans, we are your go-to source for help. Our service is free, and we offer claim support for life. Get someone on your side – contact Golden Years Design Benefits for help today!